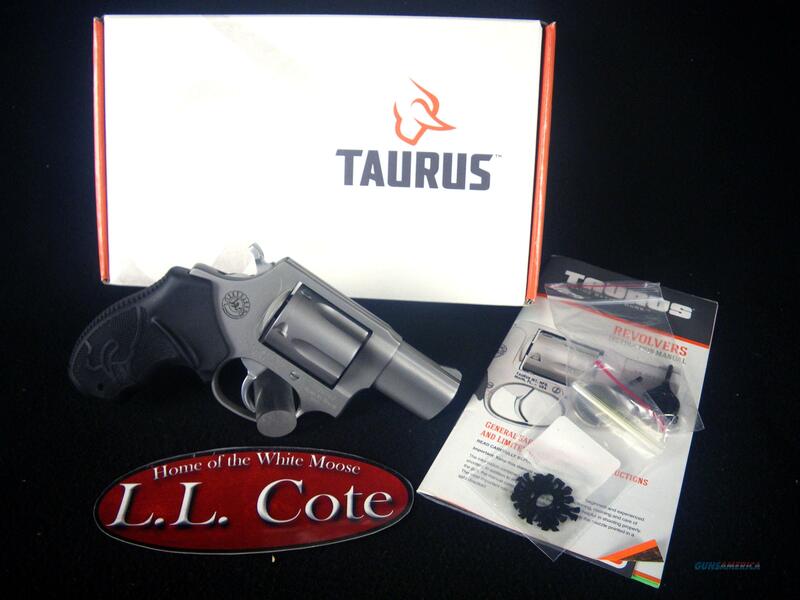 Description: You are bidding on a Taurus 905SS2 in 9mm with a 2"Barrel. For years, law enforcement professionals have asked Taurus to produce a small, lightweight revolver chambered for the popular 9 mm. This allows the capability to cross-carry a pistol and a revolver and only one caliber of ammunition. Displayed images are stock photos. Any questions please feel free to ask (our phone number is in the additional information tab above).